….a queen succumbs to the lust of Zeus to bear a son promised to overthrow the tyrannical rule of the king and restore peace to a land in hardship. But this prince, Hercules, knows nothing of his real identity or his destiny. 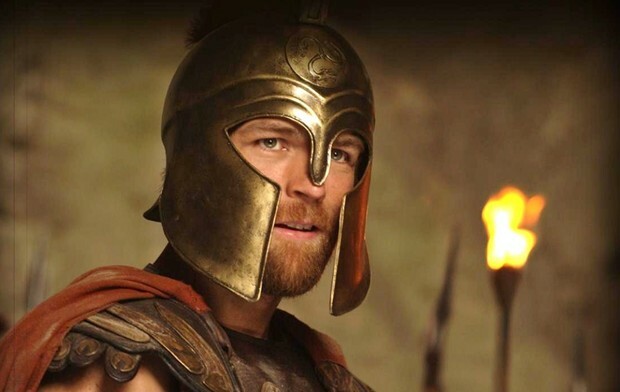 He desires only one thing: the love of Hebe, Princess of Crete, who has been promised to his own brother. When Hercules learns of his greater purpose, he must choose: to flee with his true love or to fulfill his destiny and become the true hero of his time. 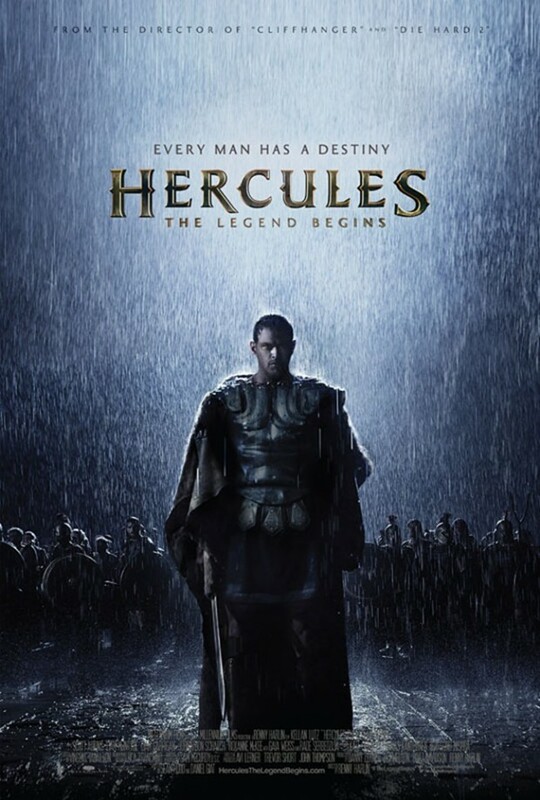 Also starring Scott Adkins, Liam McIntyre, Liam Garrigan, Johnathon Schaech, Roxanne McKee, Gaia Weiss and Rade Serbedzija, Hercules: The Legend Begins opens on January 10th, 2014. Reproduction without explicit permission is prohibited. All right reserved. Photos & certain artwork used on MovieProNews are copyright protected and are the property of their respective owners. & other trademarks used herein are the property of their respective owners. 127 queries. 0.099 seconds.